What are the first few things that come to your mind when you think of Valentine's Day ? Cupids, flowers, candies, doves or hearts ? Well it is only normal to associate these with Valentine's Day as they pretty much are the most popular Valentine's Day symbols. 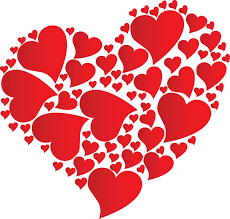 There are various symbols related to Valentine's Day, and these Valentine's Day symbols often feature in the gifts and other tokens of love given out on February 14 or Valentine's Day. Cupid is numero uno when it comes to Valentine's Day symbols, but there are many other symbols of Valentine's Day which you may be interested to check out. So read on. 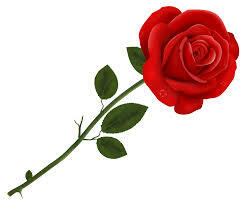 The red rose is as big a symbol of Valentine's Day as the turkey is of Thanksgiving ! Roses symbolize love, compassion, peace, friendship and romance. But when it comes to red roses, they sure stand for one thing--the intensity of your love and passion for that special someone. Now this would be interesting to note that if you rearrange the letters in the word 'rose', you get 'Eros'--the God of love (or Cupid). So rose is one of the leading Valentine's Day symbols that rule hearts every February 14. 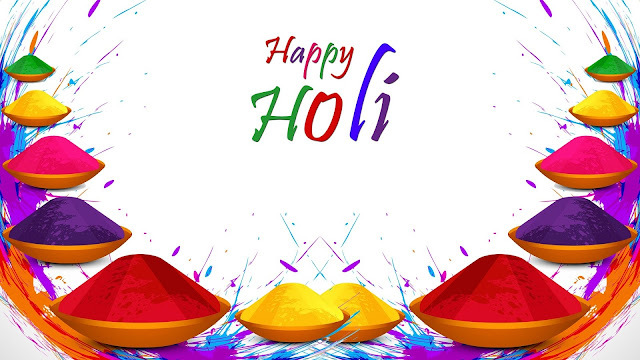 And apart from the color red, roses of other colors are also sent out on Valentine's Day to convey different messages. Then the heart is the warmest Valentine's Day symbol because it represents love in its purest form. Giving someone your heart means giving him/ her the thing that is most precious and vital to you. In a nutshell, a heart symbolizes life ! 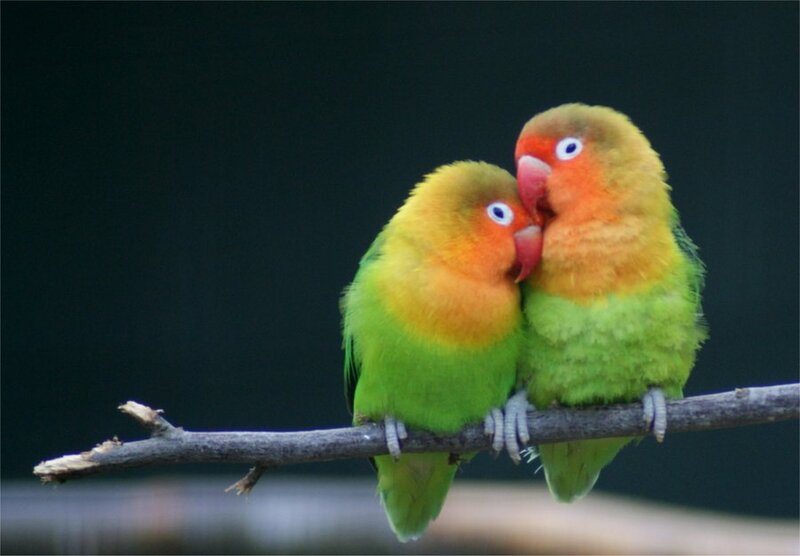 Have you and your beloved ever been called love-birds ? Well, 'love-birds' is a word often used to indicate couples deeply in love. Birds are an important Valentine's Day symbol as it is widely believed that birds find their mates on Valentine's Day. The Herricks have come to symbolize undying love. Doves on the other hand, are symbols of purity, humbleness and virtue. Pigeons and doves, it is said, mate for life and so are symbols of fidelity. Ribbons and frills are the Valentine's Day symbols since the days of knighthood. It is said that maidens would give their beloveds (kings or soldiers) ribbons and frills before the latter went to war. The men used to keep the ribbons and frills with them while they fought. Lace is also traditionally associated with love. How, you ask ? Well, in the past, if a woman liked a man, she dropped her lace handkerchief to send a signal to the man, and if the man picked it up for her, the feelings were thought to be mutual. 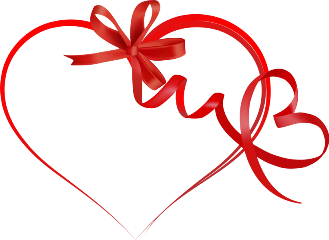 Apart from lace, another well-known Valentine's Day symbol is the love-knot. Love knots have a series of intertwining and meandering knots without any beginning or end. These are the symbols of endless and eternal love. Think of Valentine's Day and images of cute fat cupids and throbbing red hearts of various sizes are sure to dance in your mind. Why, you ask? Well, the cupids and hearts are the most powerful Valentine's Day symbols as you perhaps already know. The associations are so strong and deep-rooted that even a child will know it's time for Valentine's Day when he/ she spots cupids and hearts hanging in shop-windows and greeting card stores. The chubby cherubic being and that plush crimson riot of hearts sweep people off their feet irrespective of age and location. Such is the potential of these two Valentine's Day symbols--the god of love, Cupid and the indispensable pulsating organ within us, the heart. They create an instant connection without any medium of speech and they symbolize Valentine's Day--the day of love ! Cupid is the son of the Roman goddess Venus, the goddess of love and beauty. 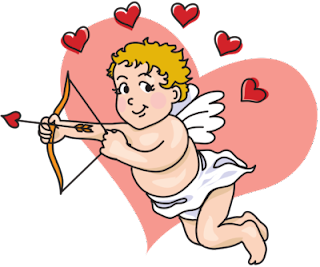 Cupid consequently became the popular god of love and it is believed that whoever Cupid strikes with his arrow, instantly falls madly in love. It is for this that the Cupid has come to be associated with Valentine's Day and has become the most cherished Valentine's Day symbol. For those who don't know, the Cupid looks like a little child with an innocent face, golden curls and blue eyes. He has a pair of wings and always carries a bow an arrow with him. So watch out for the Cupid...Valentine's Day is here and he may strike you any moment ! Now there you have the various symbols associated with Valentine's Day. So next time you pick a red rose for your beloved, or wrap a candy heart with a ribbon, do remember their symbolic connotations. That would ad more meaningfulness to your Valentine's Day celebration, wouldn't it ? And Valentine's Day would not have been half as special without the Cupids, roses, ribbons, laces, and decorated hearts around. So celebrate Valentine's Day with all the lovely Valentine's Day symbols and have a simply fabulous time !